Power up! With our upcoming book Catch the Wind, Harness the Sun in hand, kids can have fun and help the planet by exploring useful ways to put nature’s forces to work. Twenty-two projects include creating a personal solar power source, building a small windmill and a solar cooker, and setting up a pedal-power station. Author Michael J. Caduto is the creator and coauthor of the international best-selling Keepers of the Earth series and Native American Gardening. He also wrote Earth Tales from Around the World, Pond and Brook, Riparia’s River, and many other books on the power of nature. 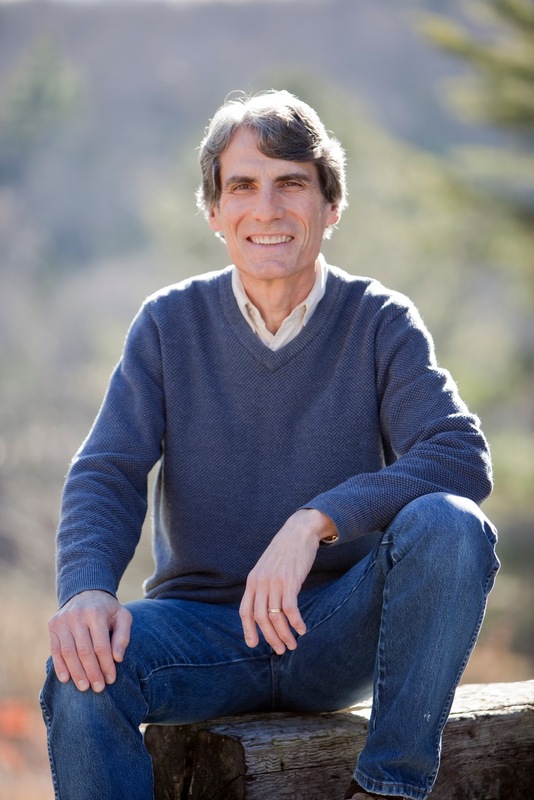 His awards include the Aesop Prize, the NAPPA Gold Award, the Storytelling World Award, and the American Library Association’s “Best Book for Young Adults.” Michael lives in Vermont. Visit him at www.p-e-a-c-e.net. Sounds wonderful! This sounds like another wonderful addition to our homeschool library. I am so glad I found your site.